First impressions are everything! 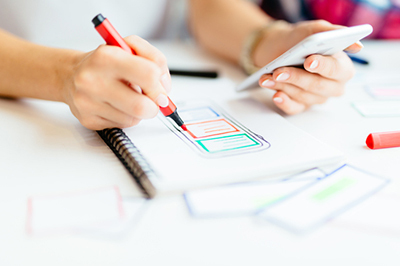 We have the tools and expertise to design and develop a website perfectly tailored to your specific business needs. Nowadays, we rely heavily on our smartphones. 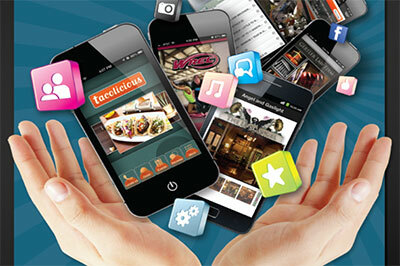 We can create a mobile app for your business across major mobile platforms such as Android and iOS. 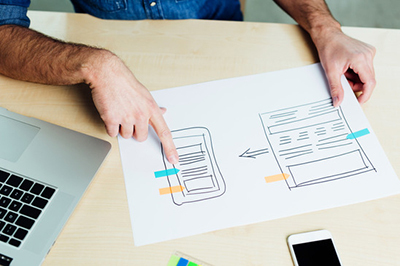 We develop responsive emails that are device-friendly across all platforms. 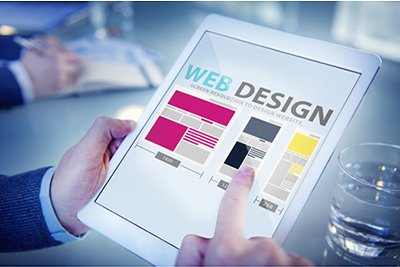 The design adapts to any device including smartphone, tablet, and laptop. 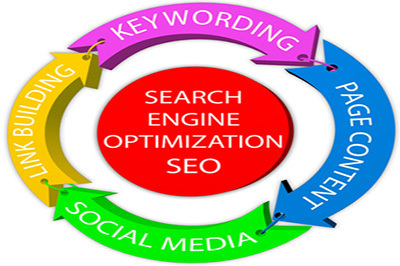 We offers professional Semantic Search Engine Optimization services, SSEO, that help websites increase organic search drastically and compete for 1st page rankings of highly competitive keywords. 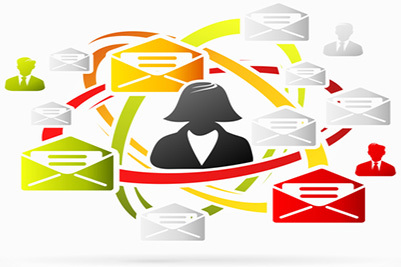 Email marketing campaign turns your leads into buyers! Our Marketers will manage your account, design your emails, help you promote your special offers and follow up with prospects automatically. Copyrights © 2005 - 2017 CNetMarketing.com - All Rights Reserved.